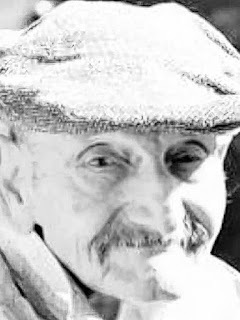 LIAGNOS - George "Yorgi" of Amherst, entered into the arms of his Savior on June 12, 2018, at age 91, devoted father of William (late Sandy)Lignos, Cathy (John) Nobile, Thomas Lignos and Frank (Rosemary) Lignos; loving father-in-law of Annette Lignos; cherished grandfather of 12 grandchildren and six great-grandchildren; loving son of the late William and Athanasia Lignos; dear brother of the late Gus (Angie) Lignos, Peter (Lucille) Lignos and Paul (Alice) Lignos; also survived by several nieces and nephews. 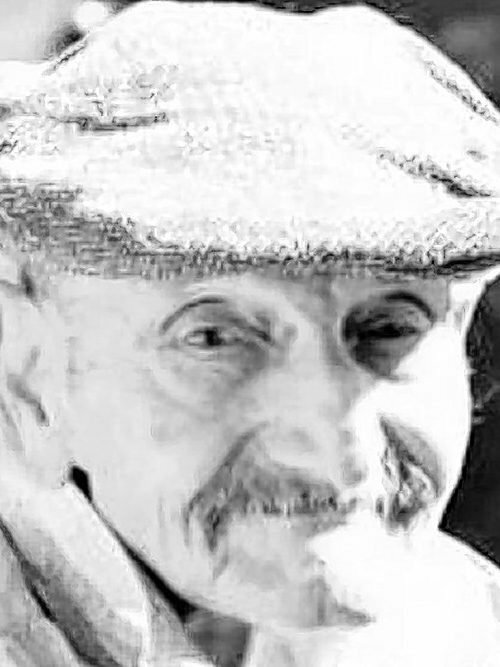 Relatives and friends may visit the LOMBARDO FUNERAL HOME (Northtowns Chapel), 885 Niagara Falls Blvd., near Eggert/Sheridan Dr., on Sunday from 4-8 PM. A Trisagion Service will be held on Sunday at 7 PM. A Funeral Service will be held at the Hellenic Orthodox Church of the Annunciation, 146 W. Utica St. at Delaware Ave., Buffalo, on Monday morning at 10 o'clock (please assemble at church). Interment White Chapel Memorial Park. George served in the US Navy during WWII and the Korean War.